Browse: Home / Please Welcome Marcus Hooks to the Montrose Center! Please Welcome Marcus Hooks to the Montrose Center! Marcus Hooks (pronouns: he/him) is thrilled to be joining the Montrose Center team/family as the Community Project Specialist-Grants. Marcus moved to Houston in 2018 after spending eight years as an officer in the U.S. Army. With an undergraduate degree in biomedical science, a veteran career delivering human resource support to our nation’s troops, and a passion for theater, Marcus thinks of himself as equal parts inspiration and entertainment. He holds the title of Mr. Gay Central Texas USofA 2018, with a platform focused on developing the dimensions of human interaction within the LGBTQ+ community and beyond. 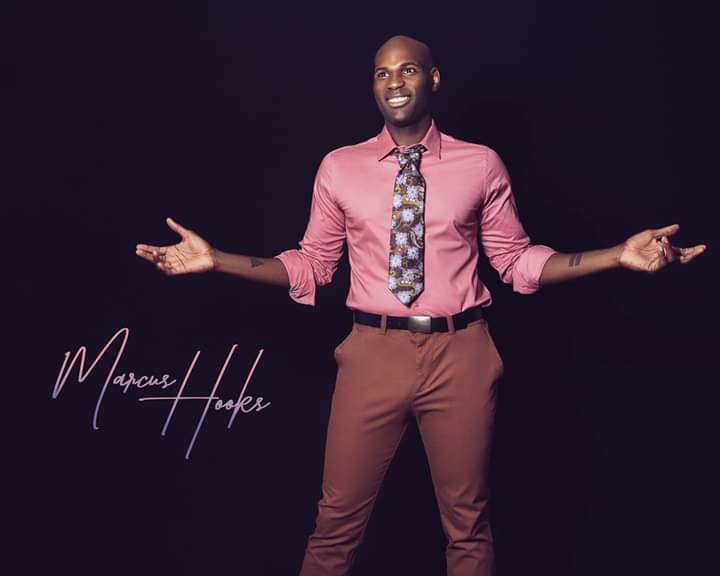 Marcus is thrilled to be marrying his personal ideas to his career intentions with this role and looks forward to making the lives of LGBTQ+ individuals and the world better one interaction, project and program at a time.